You have decided to rent your apartment, great! I am sure you already know what you are going to spend the money from the rent. But, in order to make it a perfect comfort haven for your tenants, you need to prepare it as nice as possible. If you are wondering how to do that, you are in the right place as I’m going to share some tips that worked perfectly for me in my experience with renting. Follow these simple pieces of advice and enjoy the lucrative results of your landlord position. Once you empty the apartment you need to inspect it thoroughly to make sure that everything is in order. Of course, you need to provide a safe place for living to your tenants and this comes as a priority above everything else. There are no excuses for a small broken window in the bathroom or a pest infested floor. Or, if you are renting a room or two in your apartment then, make sure that area is separated and secured from the area you are going to use. In addition, you need to make sure that all the precaution procedures are done properly including inspecting the condition of smoke detectors as well as equipping the apartment with fire extinguishers in a number that is appropriate for the people living in the apartment. You will never rent a dirty place, simple as that. Nothing is more off-putting than a messy, untidy place where the potential tenants have to envision living there. For that reason, you need to clean everything up: the windows, the floors, the blinds… Have the carpets professionally cleaned and repaint the walls with a neutral color that will give the room a new, fresher look. If you are renting the place furnished then you have to check that every appliance is working and that nothing is broken. If there are problems you must fix them first. 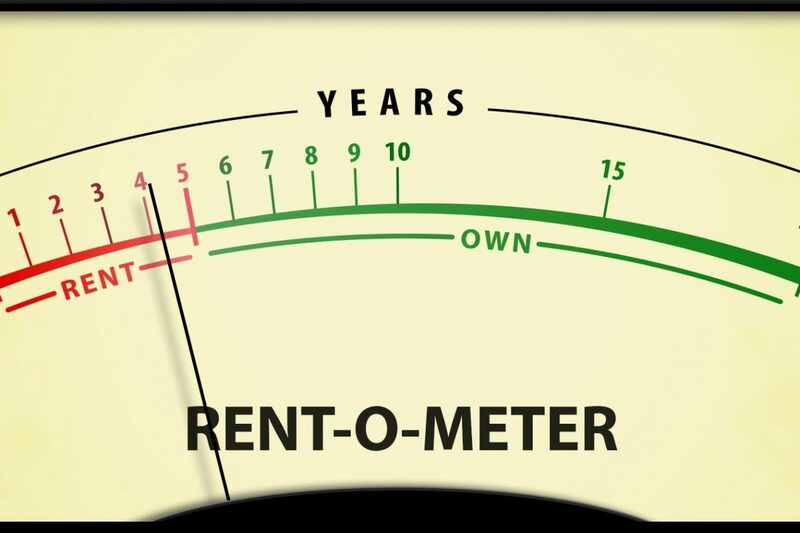 Everything must be working properly before you rent the apartment. On the other hand, if you are not providing furnishings and appliances you need to show the potential of the apartment to your potential tenants, The best way to do this is with virtual staging, a digital technique that transforms any vacant space into a well-designed home. Virtual staging is done by a virtual staging designer who can make the apartment look a very welcoming, luxurious and spotless place for living with the right tools. It is a service that most realtors use today to sell houses and close deals. In addition, virtual staging not only showcases the potential of the house but it also wakes up the creativity and gives practical ideas to the tenant how they can use the space optimally and design the apartment. Providing them with different designs of the living room that is renting will surely be much appreciated by the potential tenants. To be on the safe side, you need to secure a legal lease document that both parties, you and the tenant, will use. If you have the time it is best to manage it yourself but if you don’t have time then hiring a property management firm will do. You should know though, that they charge from 4% to 12% of the monthly rent for their services, so do the math and see if that works for you. Keep in mind that they will screen potential tenants, collect the rent, manage repairs, handle the IRS payments and in cases of eviction, they will completely deal with the unwanted situation. How much is your apartment’s value? Finally, you need to determine the value of your apartment on the market and decide on how much you are going to rent it. The price should be formed based on the comparable rental properties in your community and keep in mind that the most attractive months for renters are March through August.